Registration-only, strictly balanced event for the intimate crowd of 130 participants only. Gliding and springy wooden floor in a modern, air-conditioned dance studio with a high-end audio system. 30 hours of music from our best DJs from Europe and North America. Daytime brunches and midnight snacks, water and beverages and fully stuffed cash bar in a separate lounge. Professional photos of various genres to keep your memories of the event. Registration will open on Wednesday, December 19 at 19:00 EST! To receive the updates on time, and participate in various contests to win free pass to the marathon, please subscribe to our FB event! 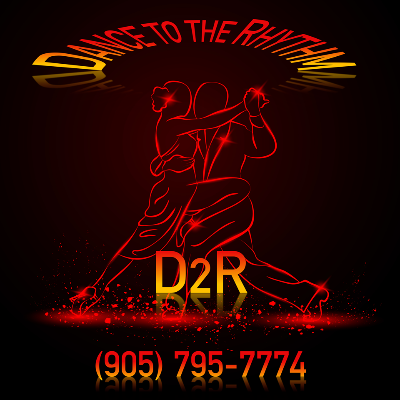 Tango in Mississauga is a collaboration between world DJ Igor El Espejero and owner of D2R Dance studio, certified dance teacher and judge Rosalie Francisco. Our goal is to attract more tangueros to Toronto with our new Mississauga Tango Marathon, and to expand Toronto tango scene to the suburbs with our Milonga La Rosa and regular tango lessons in the studio.